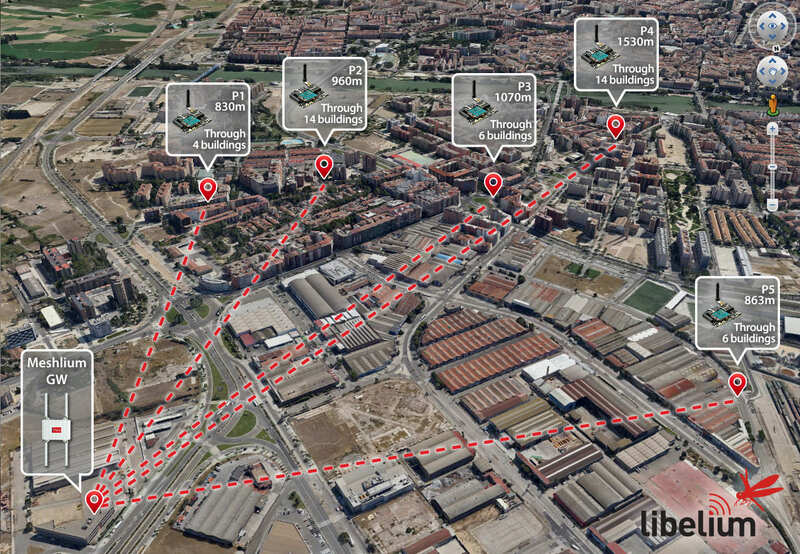 SAN MATEO, Calif., BARCELONA and ZARAGOZA, Spain—November 17, 2014—Libelium has added long-range wireless coverage to Waspmote and Plug and Sense! sensor nodes, by integrating Semtech’s LoRa™ RF technology in a new module-on-a-chip embedded radio design for Smart Cities and Internet of Things (IoT) deployments. Waspmote sensor nodes are designed to deploy by the thousands, connecting any sensor using any communication protocol to any Cloud system. 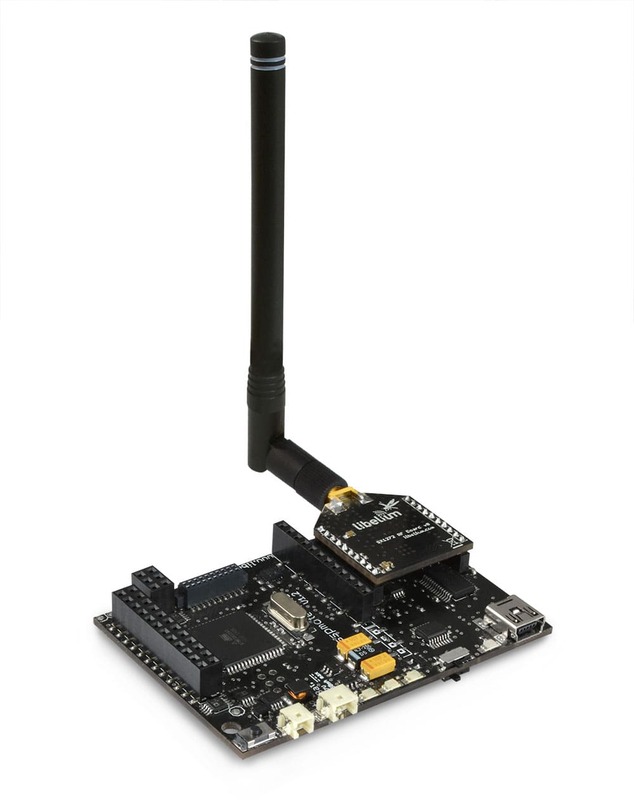 The LoRa communication protocol extends wireless connectivity so that Waspmote sensors can transmit data at distances of several miles, even through buildings, and over 20 miles in open spaces. With LoRa’s high sensitivity of 138dBm, the Waspmote long-range module can receive data packets transmitted through difficult conditions and long links, thus reducing infrastructure costs for city uses. Availability of the LoRa wireless communication module for Waspmote was announced today at Smart City Expo World Congress, where visitors can view the sensor platform in the context of Smart City applications at Libelium’s booth #629. Sensitivity: [-138dBm ] Extreme, long-range transmission allows data to be received under any conditions, even through long links that can extend for miles or through buildings. A high degree of sensitivity is ideal for Smart City deployments, where long range, low data transmission is necessary, and interference immunity is important. Wireless radio technology embedded on the sensor node, in small form factor An integrated radio means quicker response, high output for point-to-point communications, and reduced infrastructure costs. Long range module operates on sub-GHz wireless bands Using sub-GHz reduces electromagnetic interference from crowded wireless environments. Electromagnetic interference is prevalent on 2.4GHz, caused by all the wireless devices in use in cities and urban environments. - Two working modes – 868MHz or 900 / 915 MHz Configurable hardware platform employs plug-in modules that are easily managed with a Web interface, and configured for use in Europe or the U.S. Software controls the working mode without the need for an extra radio. 256-bit AES encryption library available Communications are encrypted between devices. Secure authentication maintains data integrity, and privacy of the information sent by the sensor nodes. Two radios can be deployed in each device. CE / FCC / IC certification; Japan and Korea qualified; quad-band connectivity (850/900/1900/2100MHz) Waspmote can be used with a second radio – such as 3G—and can work with two radios simultaneously. Waspmote is certified and ready for deployment in any country in the world. For more Technical information go to Waspmote and Plug & Sense! 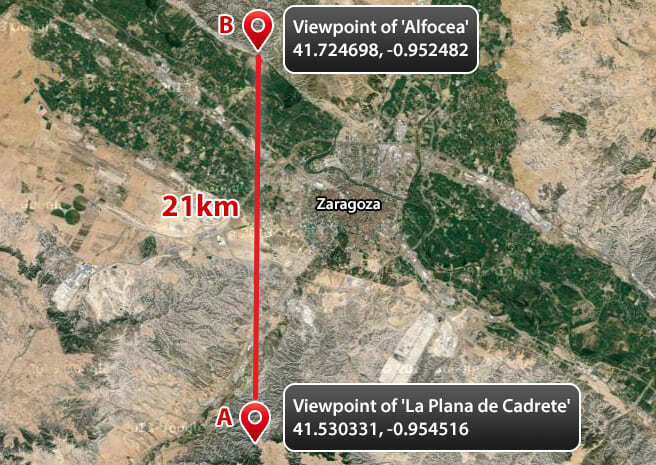 website, and to the LoRa guide. For more information about this new line contact the Libelium Commercial Department.